Akinlabi is the Managing Director of Printserve Limited – a company that he started and has run successfully since 1994. A dynamic and exemplary entrepreneur, Akinlabi is always challenging status quo and doesn’t shy away from exploiting new trends in technology to improve business process and quality of output. He holds a Bachelors degree in Electrical Engineering and a Masters in Business Administration both from the University of Lagos. 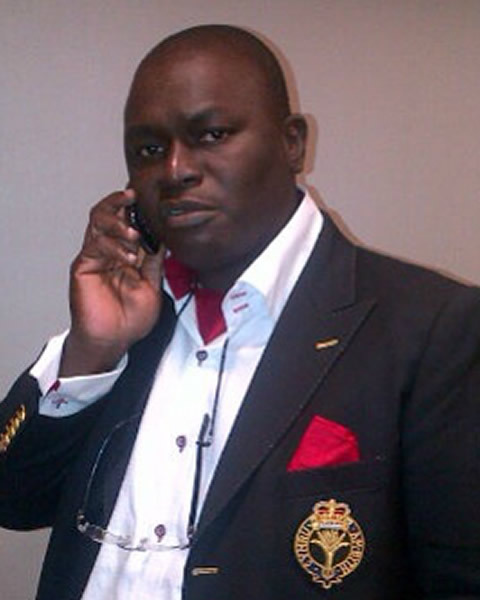 He is also an alumnus of Lagos Business School and has attended various international courses and workshops. He a married with two children.